Facebook will eliminate all transaction fees for donations made through its platform and will establish a $50 million annual matching fund for charities. 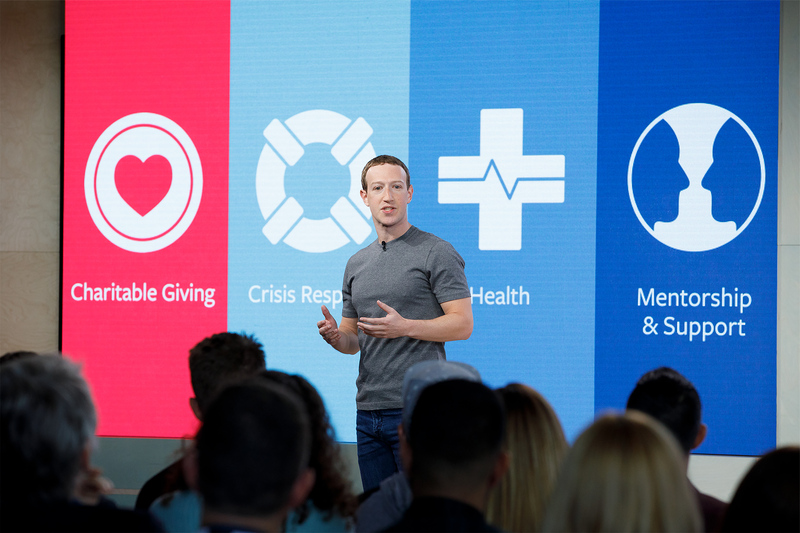 Those were among the product announcements and changes from Facebook founder Mark Zuckerberg this afternoon during the second annual Social Good Forum (#SGF2017) in Lower Manhattan. Facebook’s Fundraiser API also will give people the ability to sync their off-Facebook fundraising to their Facebook fundraisers while charitable giving tools will allow people to create fundraisers in places like Europe, Australia, Canada and New Zealand. Another API will give disaster response organizations access to Community help data, offering information about the needs of people affected by crises so that they can respond. Blackbaud announced it will integrate its cloud fundraising and engagement solutions with Facebook’s fundraising solutions. Blackbaud, Facebook and three enterprise nonprofits – JDRF International, National Multiple Sclerosis Society and Susan G. Komen – worked on the pilot program that took advantage of the new Facebook Fundraisers API. Prior to today’s announcement, nonprofits using Facebook Fundraising received the contributions but donor information was not automatically translated to their CRM product. 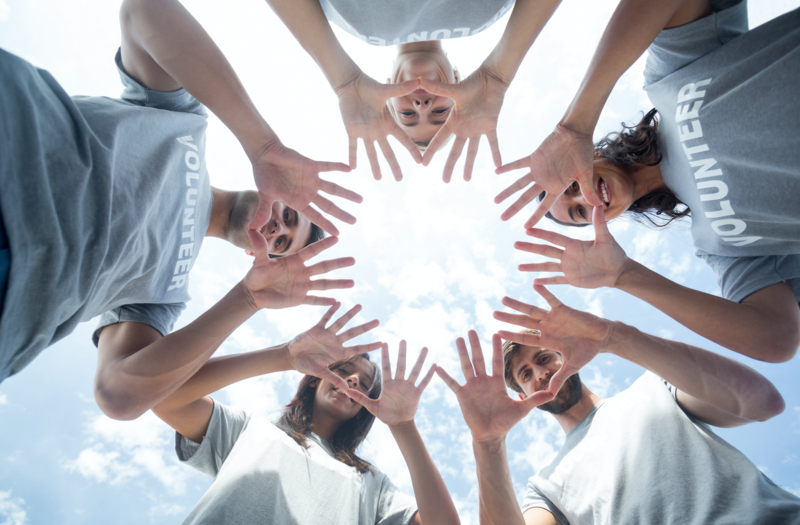 Another new product will connect mentors and mentees, allowing them to interact daily and progress through a guided program developed by nonprofits. Facebook will pilot the program with iMentor for education and The International Rescue Committee (IRC) for crisis recovery. More than four million donors in India already have signed up for a blood donation feature, which will expand to connect blood banks and hospitals to donors through donation events. The feature will be introduced in Bangladesh early next year. In response to questions about the announcement, a spokesperson said $50 million fund program is still in the early days and more details will be shared in the coming weeks. The Facebook Donations Fund will also “help more people support causes that they care about, as well as help nonprofits increase the amount raised by their supporters’ to campaigns like Giving Tuesday,” according to a press release. Facebook processed $45 million in gifts yesterday during #GivingTuesday.